The country’s export of tobacco shot up by 197 percent to $5.247 million during July-September 2013, according to official statistics. 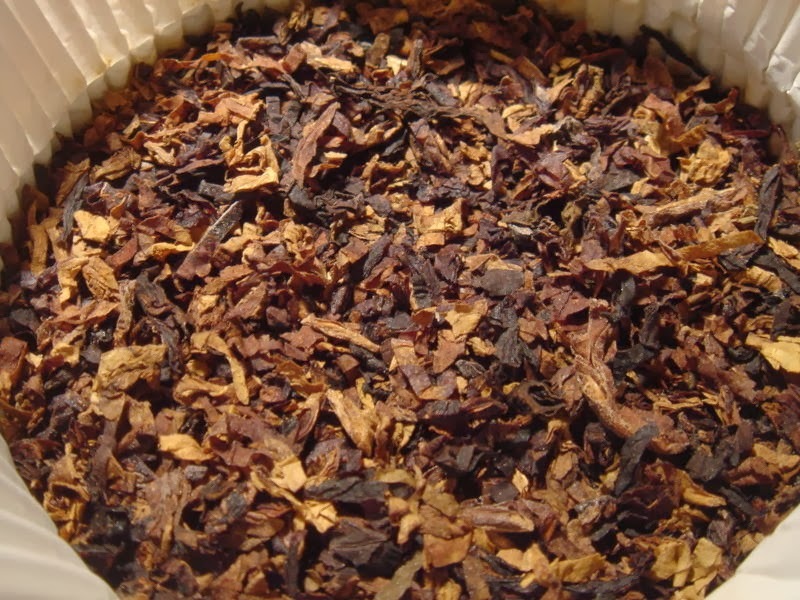 The export of tobacco was mere $1.767 million during July-September 2012 which grew by $3.48 million during the same period this fiscal year, Pakistan Bureau of Statistics (PBS) say. In terms of volume, the export of tobacco surged by 206.02 percent or 1061 metric tons during July-September period of the current fiscal year to 1,576 metric tons from the commodity’s export of 515 metric tons during the same period last fiscal year, the PBS indicates. On an annual basis, the country’s export of tobacco went up by over 2 percent or $0.03 million to $1.264 million in September 2013 as compared with the export of $1.234 million in September 2012, the official figures say. In terms of quantity, the export of tobacco increased by over 11 percent or 39 metric tons to 386 metric tons in September 2013 as compared to the commodity’s export of 347 metric tons in September 2012, the PBS says.